Ellwood was involved in both the Chancellorsville and Wilderness battles. 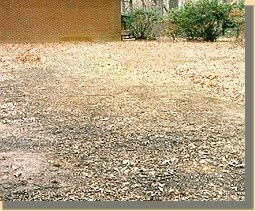 After Jackson's arm was amputated at a Chancellorsville field hospital, his chaplain, Beverley Tucker Lacy (brother to the owner), chose the family cemetery at Ellwood for the final resting place of Jackson's arm. 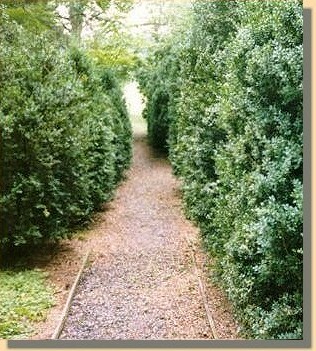 From the Ellwood House, a narrow walkway through the garden leads to the enclosed area where Jackson's arm is buried. 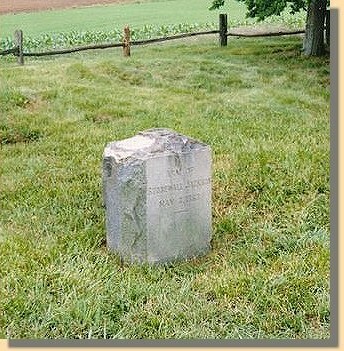 The marker reads "Arm of Stonewall Jackson May 3, 1863". 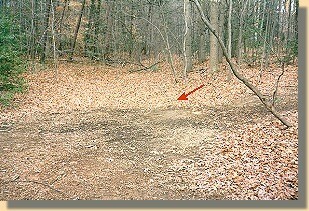 IS STONEWALL JACKSON'S ARM STILL BURIED AT ELLWOOD?